«Frank Gehry to co-design Battersea Power Station redevelopment. The acclaimed architect will work on the project alongside Lord Foster». «Frank Gehry, il colpaccio. 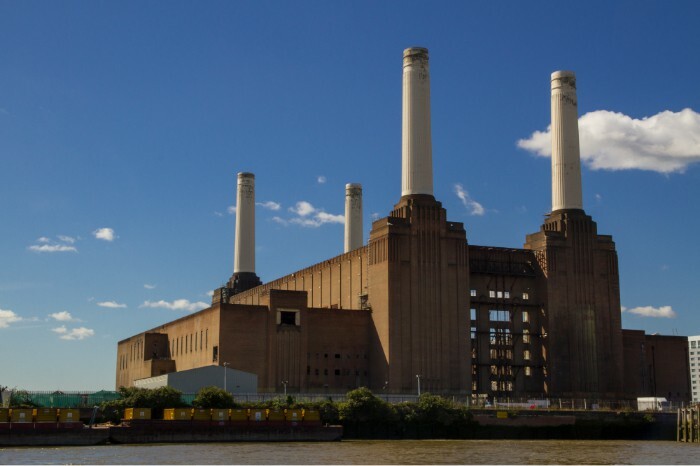 Sarà l’architetto canadese accanto a Foster nella riqualificazione della londinese Battersea Power Station». «Facebook hires star architect Frank Gehry for new London offices».